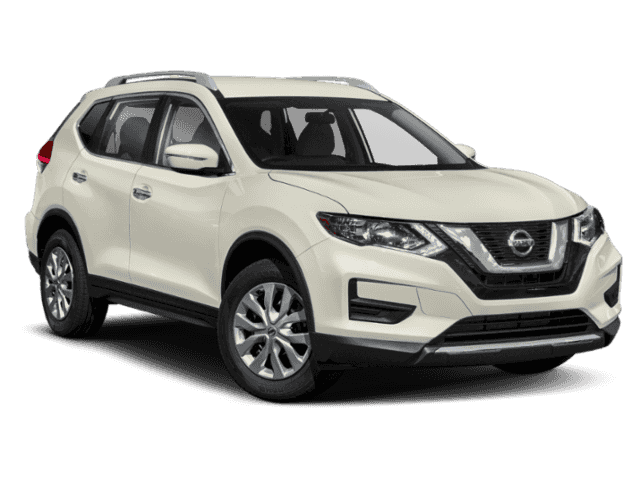 The new Nissan Rogue is an efficient crossover with seating for five that makes running around town with the family easy. 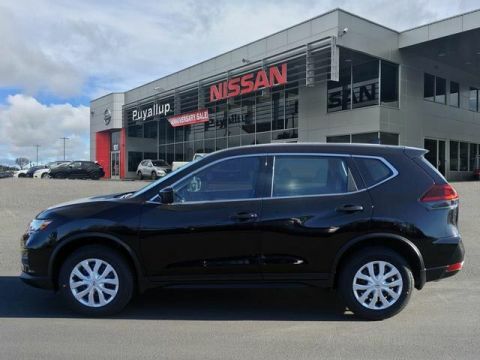 There’s space for shopping trips and fun tech to keep your weekends moving. 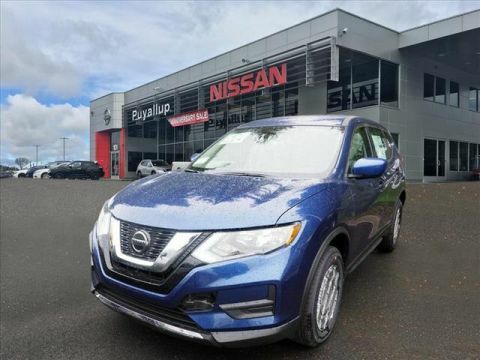 Treat yourself to a premium customer service experience while you pick the perfect trim of the new Nissan Rogue for the additional appointments that let you enjoy long stretches of Washington highways. 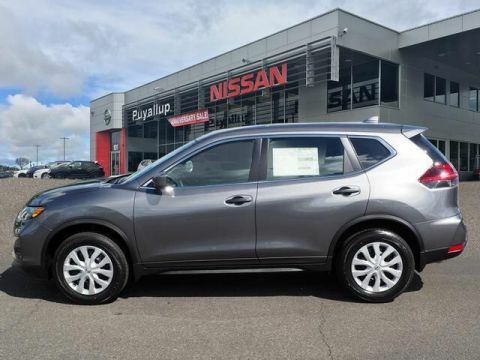 Remote Engine Start warms up the cabin and the engine before you hit the road. 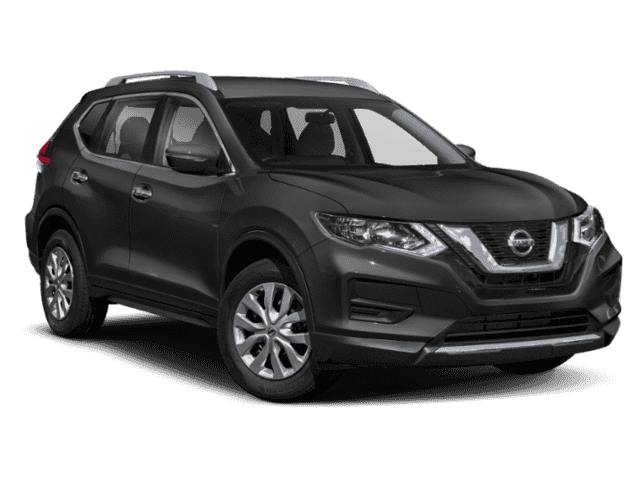 NissanConnect provides you with access to apps, navigation, and audio streaming. 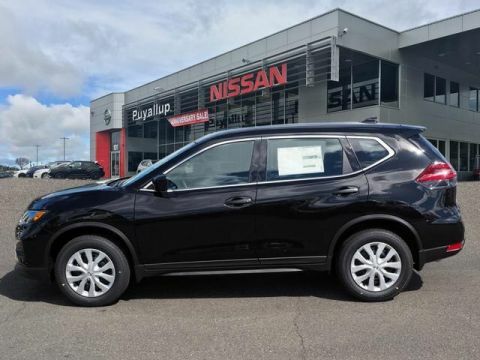 An available Motion Activated Liftgate makes loading groceries easy. 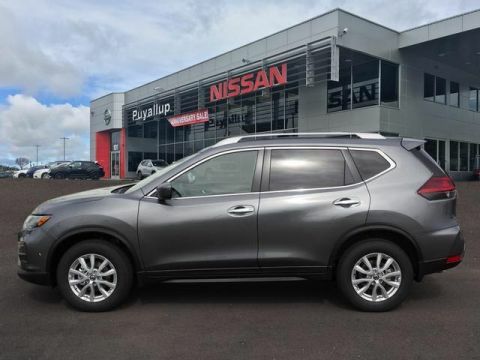 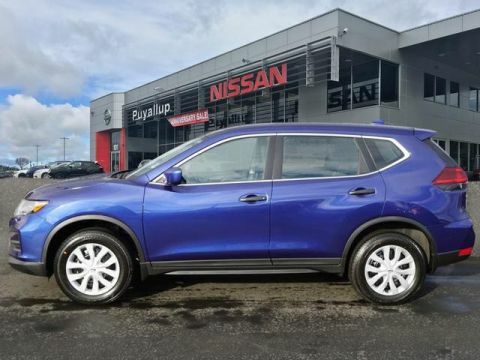 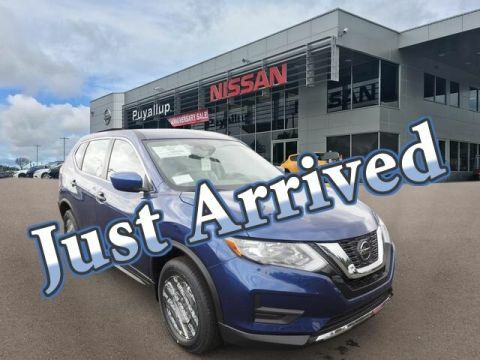 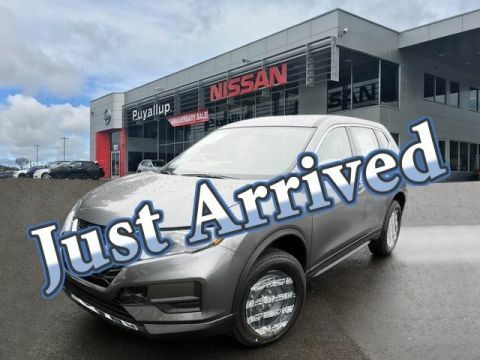 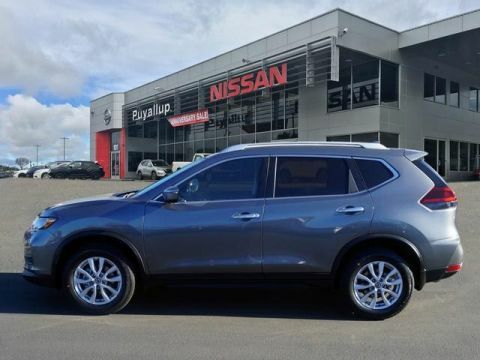 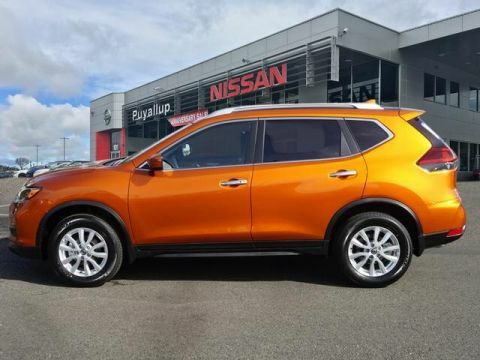 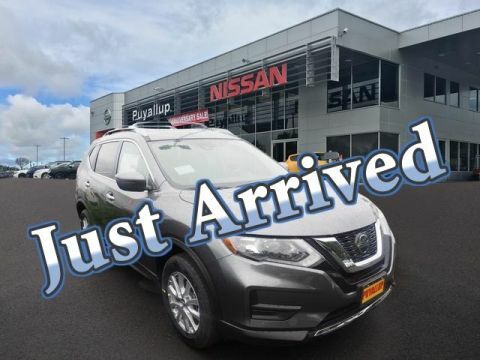 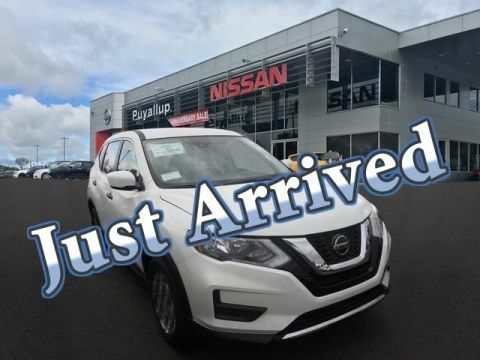 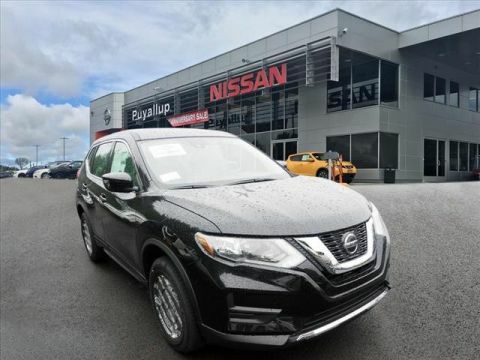 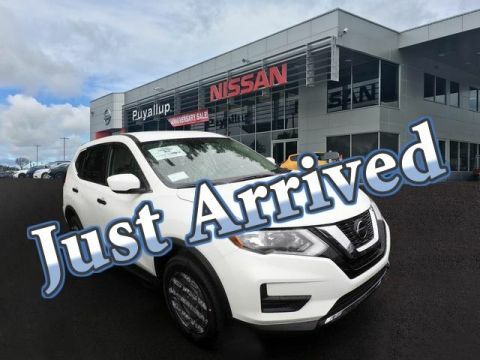 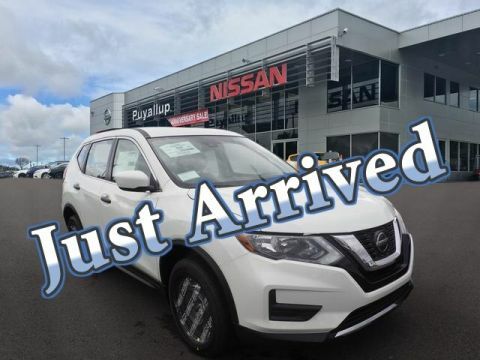 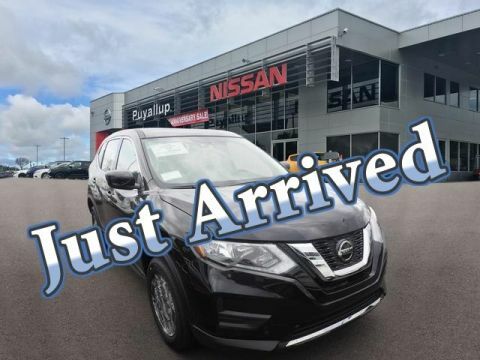 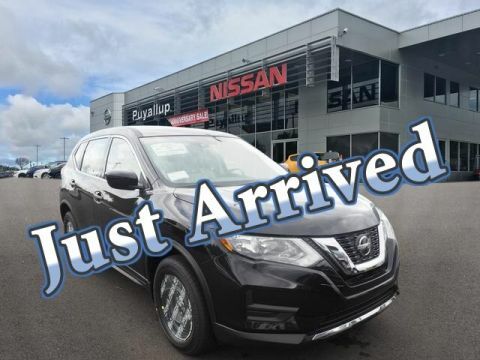 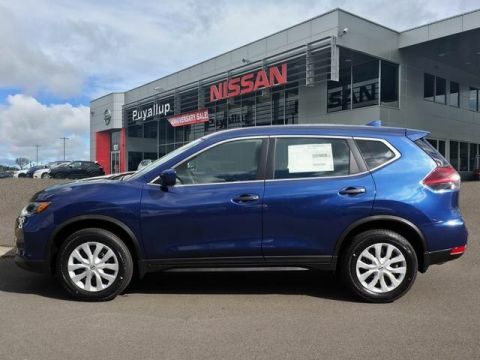 Puyallup Nissan is dedicated to your satisfaction, so make an appointment with a sales specialist today to take the new Nissan Rogue, in the color of your choice, for a test drive and explore your financing options!